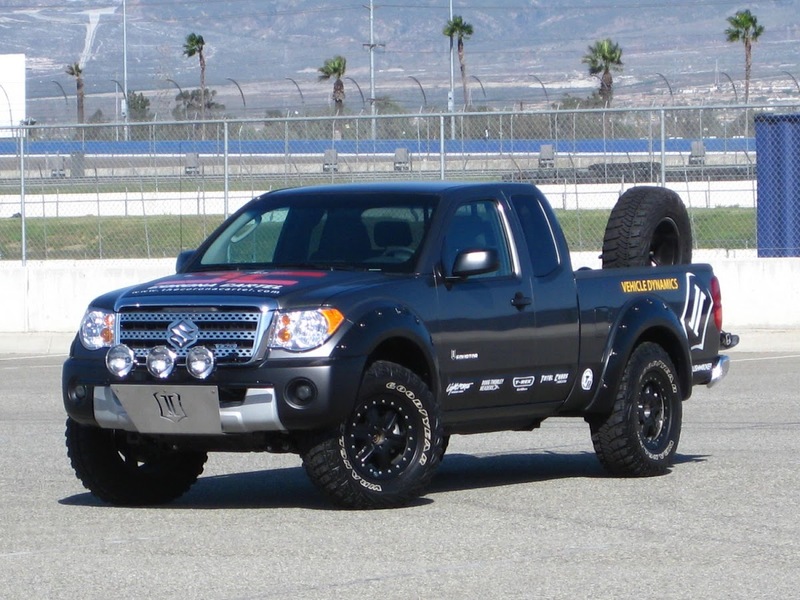 The four tricked out Suzuki Kizashi sedans that are heading to Las Vegas for the SEMA Show will be joined by a Equator pickup truck concept crafted by ICON Vehicle Dynamics. 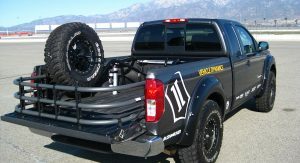 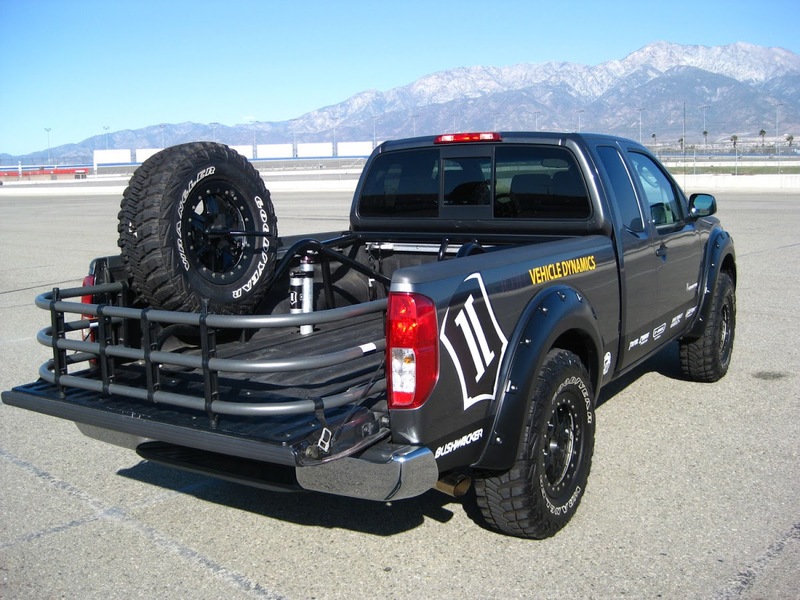 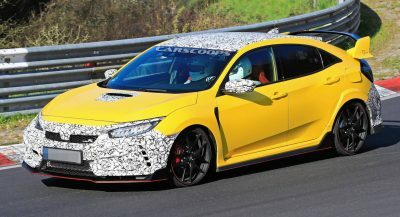 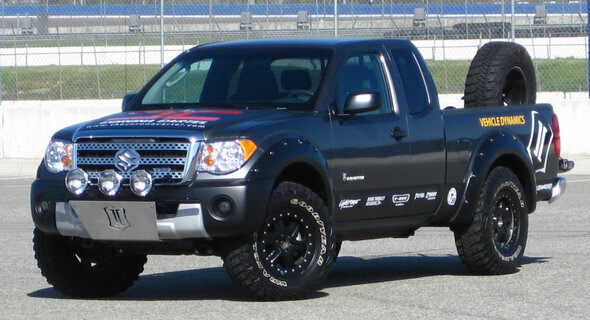 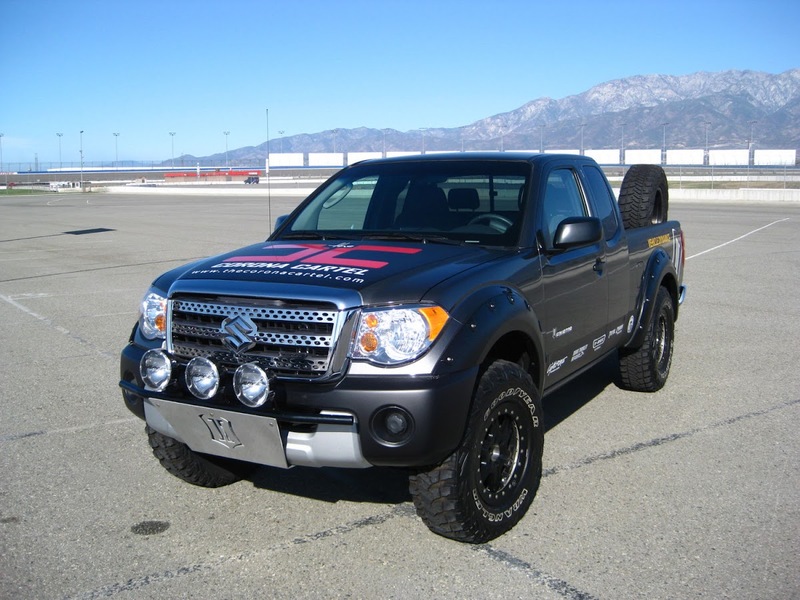 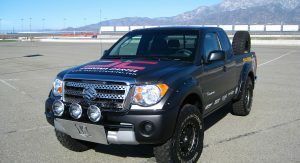 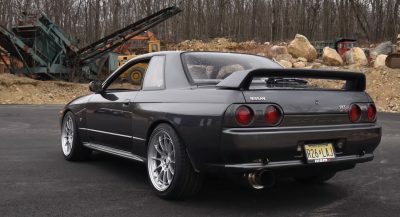 The company said that it has tapped into a variety of Southern California-based suppliers to assemble a more aggressive interpretation of Suzuki’s Nissan’s off-road recipe with a tweaked version of the Equator’s 4.0 liter V6 that gains Doug Thorley long-tube headers and cat-back exhaust. 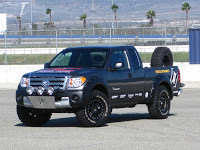 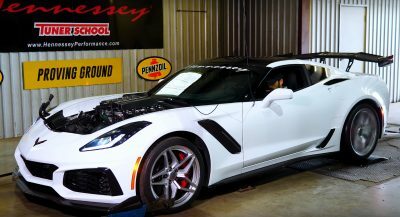 Other highlights include new performance coilovers in front and 2.5-inch piggyback shocks supporting linked to Total Chaos upper control arms, Goodyear Wrangler MT/R tires mounted to Trail Ready bead-lock wheels and Bushwacker fender flares.